Welcome home to the highest level of clean comfort. There is simply no better way to create your ideal home environment. 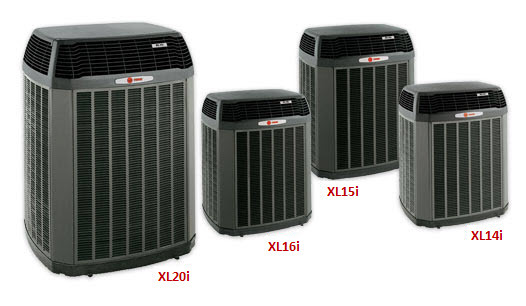 ​Ask your independent Trane dealer for details.